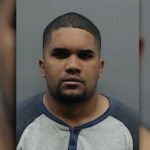 COLLEYVILLE, TEXAS – A man is urging others to think twice before using an ATM after he discovered a credit card skimming device. According to the police report, the man found it inside of an ATM at a 7-Eleven gas station at 3900 Colleyville Boulevard near Highway 26 and Mid-Cities Boulevard. 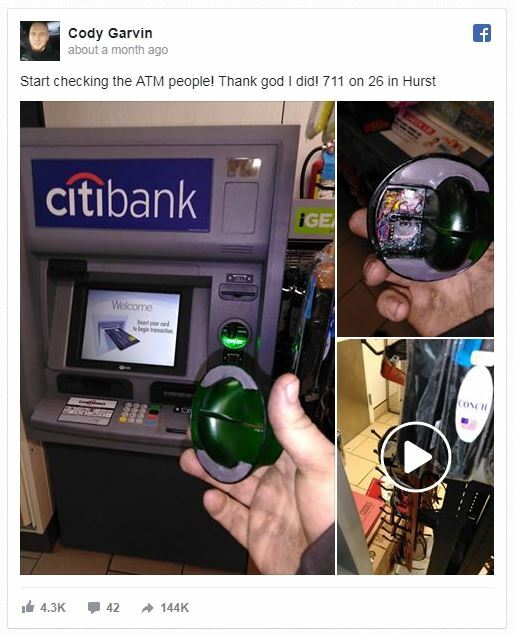 To his surprise, Cody Garvin noticed the skimmer and posted the video on Jan. 11 to warn others. The video shows him removing the skimmer from the ATM. “Start checking the ATM people! Thank god I did! 711 on 26 in Hurst,” he posted. 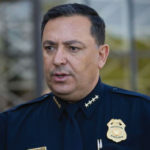 The Facebook post, which has since been shared more than 100,000 times, prompted a police investigation three days later. Police said they took the skimmer to get analyzed and later determined that it only stores data and doesn’t transmit any information. The suspect would have to return to the ATM and get the skimmer in order to get the data, according to police.